Two of my orchids are in bloom, after a long period of inactivity. 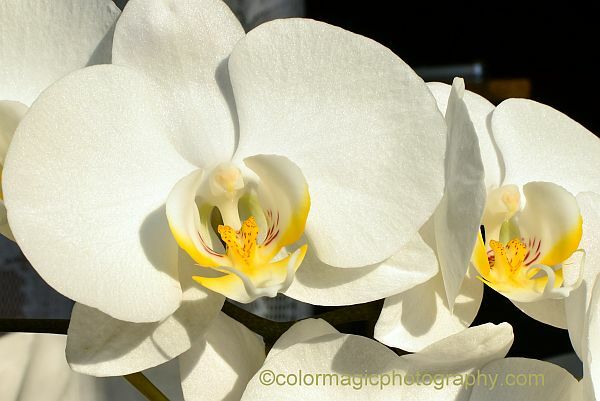 Orchids don't like our long, cold winters and rainy spring days but now, in the summer heat, they have a happy look. I have this white Phalaenopsis for three years now. Though it is not as vigorous as it was when I bought it, the sweet plant still rewards me with its long lasting blooms. This time, the flower pot fell down from the window sill and the fragile, new orchid stem broke in an instant. 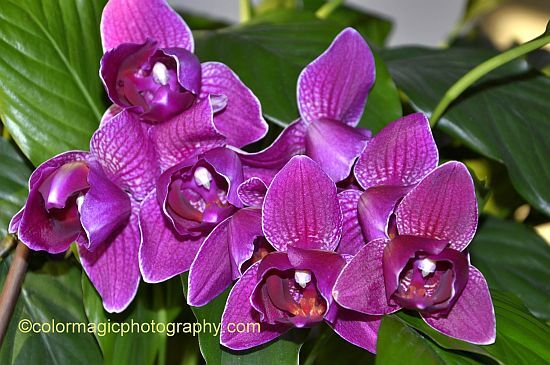 I'm quite happy with this beautiful spray of orchid flowers, this summer. This is my purple orchid, also in flower now. It has beautiful purple, velvety petals with whitish markings and a very dense spray of flowers but the blooms don't last long. 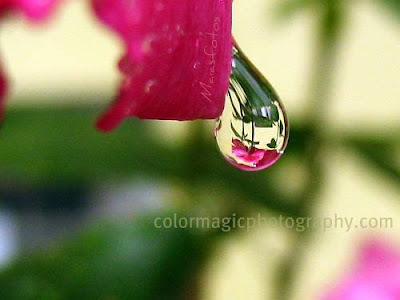 The flower that opened first fades away before the last bud even opens. Though I have this orchid for several years now, I was not able to identify this species and the proper care for it, in all these years. If anyone happens to know how to care for this orchid species, please let me know in a comment. I have a close-up photo of the flower in an earlier post, have a look at it for a better idea. 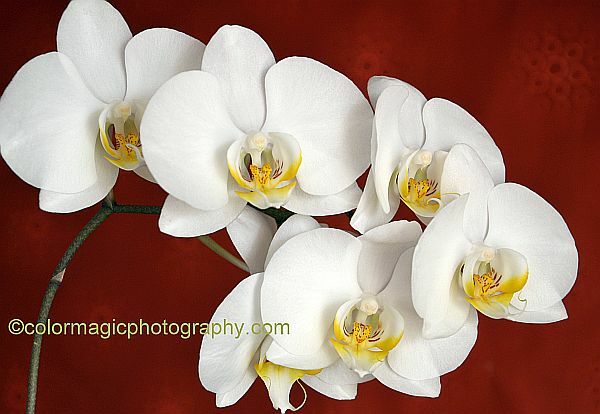 Your orchids are so beautiful! Oh my - they are very beautiful!